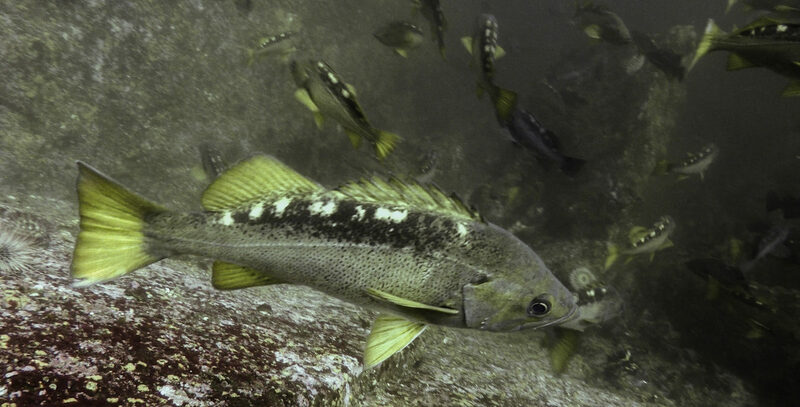 Listen to CCIRA’s Science Coordinator, Alejandro Frid, discuss the results of our newest rockfish research paper during this radio interview. 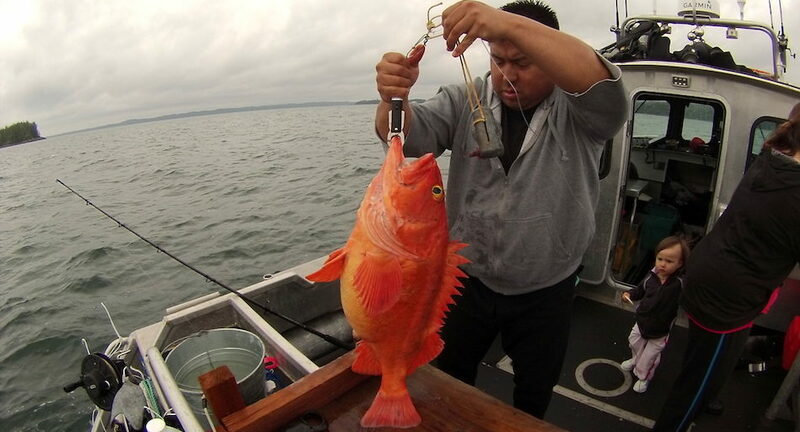 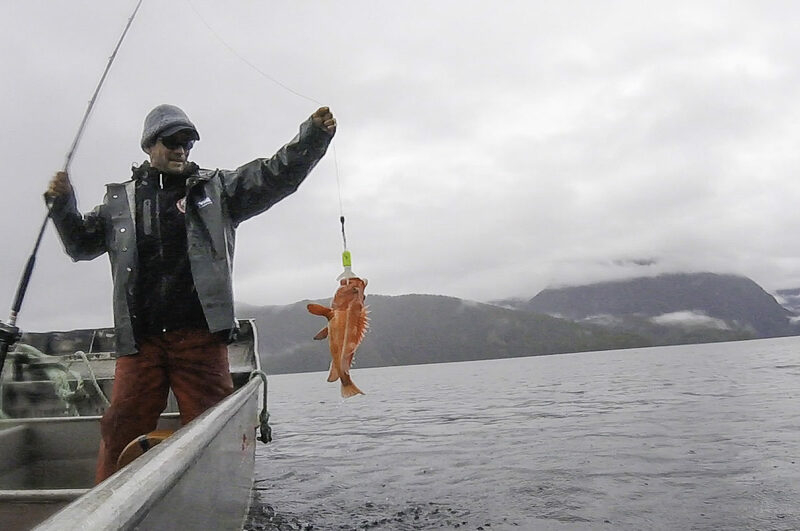 CCIRA and Hakai collaborate on rockfish surveys. 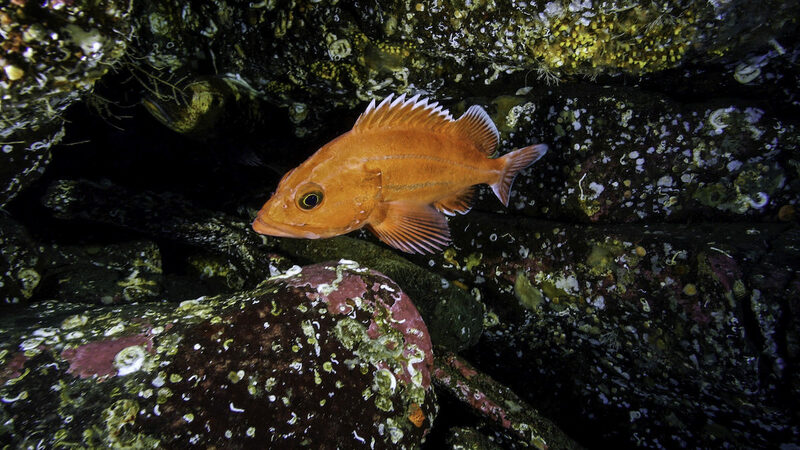 In collaboration with the Hakai Institute, CCIRA wrapped up a second season of rockfish surveys this spring, studying the state of rockfish populations in some key Rockfish Conservation Areas on the central coast. 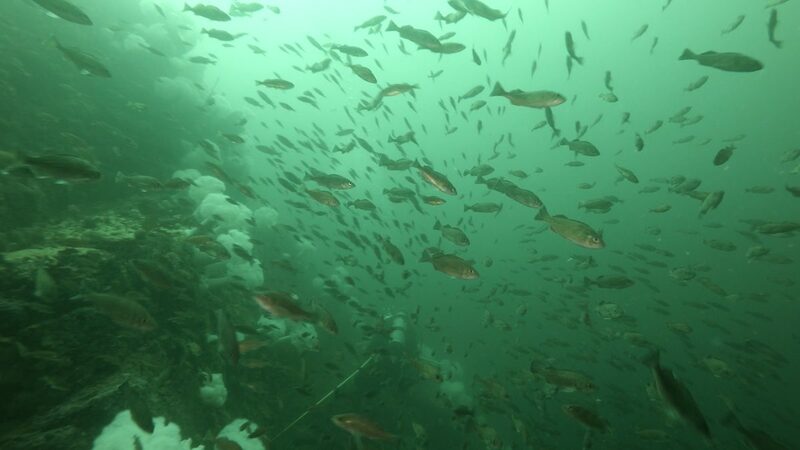 If you’ve never had the opportunity to dive on the central coast, this video will take you under the waves and give you a glimpse of what our divers see while they are at work.